There are no rules to how each of us will grieve or what we should do to continue to live each day without our precious children. We all face the most shocking event in our own way, I stood still, I looked the horror of grief in the face and I was broken. 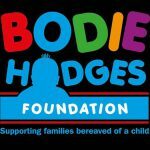 Bodie’s Dad faced his grief with activity, he did not stand still, in fact he did everything he could to not stand still. 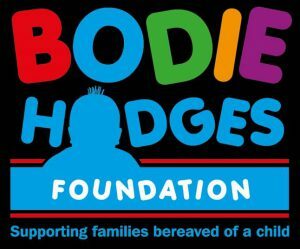 He grieved by moving, by honouring, by talking and by setting up the Bodie Hodges Foundation. As a couple we somehow managed to respect how we both needed to grieve and support each other with the space we needed to grieve in our own way.